Wondering how to make your curls work for you? Let us help you. Below are some products and practices of curly hair that will no doubt have you loving your curls more than before. 1. Get a regular haircut. Bad ends do more than just make hair look unhealthy, they can weigh down curls when you’re trying to embrace them. Damaged ends may even make curls “give up” and fall straight on the end. Make sure you’re getting a trim every 10-12 weeks, more often if your cut is above shoulder-length, or your curls damage easily. 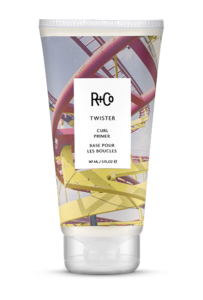 R+Co Twister: If you have small to moderate amounts of fuzz in your curls, this may be the only hair product you need. It smooths and holds, without any crunch. 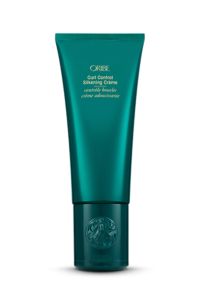 Oribe Curl Control Silkening Crème: If your curls need some moisture, but you also need some hold, this is your product. Oribe Smooth Style Serum: For knocking out some major frizz. It also has some hold. It’s great for wearing curly or blowing out straight. 3. Take it slow with color. Going lighter? Take it slow unless you are willing to cut off some serious length. Since curls are more sensitive and brittle when colored, make sure you take your time and try to pick out a color that you will love having for a while. Constant big color change is not your friend. Ready to take the plunge to light? Discuss a lightener with bond builders. We use Goldwell BondPro+. It is absolutely worth the few extra bucks when you’re taking your curls and hair integrity seriously. 4. Love on your curls at home. Since your curls are most likely lacking moisture, you should make sure to keep a treatment at home to use at least once every couple weeks. 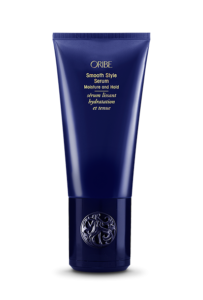 We recommend Oribe Intense Conditioner for Moisture and Control. 5. Are your curls just too out of control? Come in for a keratin consult. Keratin treatments are a fantastic solution for people wanting to wear curls but sick of trying to work with them. 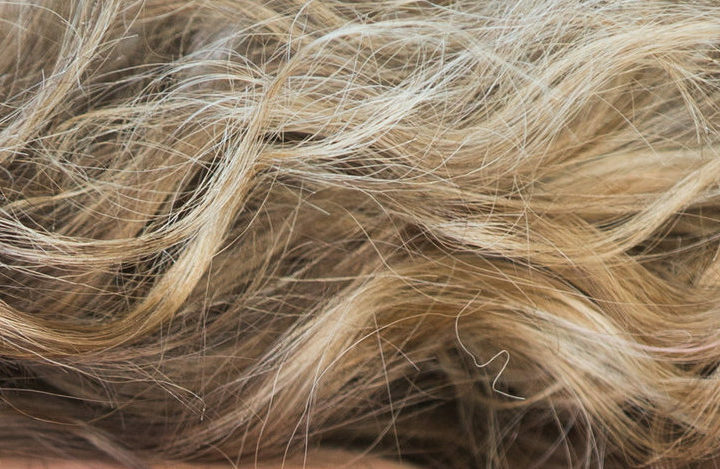 Keratin treatments are an investment, but they can be life-changing. They also last a long time. Not ready to dive in? There’s also a temporary option we usually suggest if the full treatment is a little too big of a step for you. Stay tuned for next week’s post on Fashion Week’s beach blondes – just in time for Spring Break!